This is your 2017 complete guide to key planning numbers for; Tax, Business, Education, Protection, Estate, Govt. Benefits, Retirement and Investment Planning. This tool kit offers college savings guidance. The kit contains a savings work sheet, a description of college savings choices and financial aid options, an overview of the FAFSA (Free Application for Federal Student Aid) to help students and families understand financial aid opportunities. Also get the Ultimate College Resource List. I want to start investing/saving, where should I start; 401k, Brokerage Account or Roth? 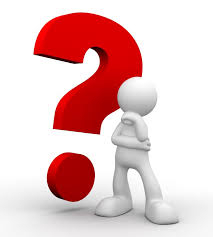 Answers and decision making tools helpful to many of the questions young people face. An excellent resource guide for the young professional. Risk management is a key component in any successful business plan. 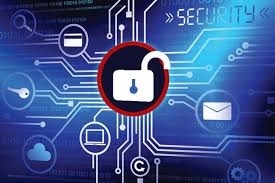 In today's world where data breaches are common occurrences it's especially important for business owners to understand the digital risks they face. 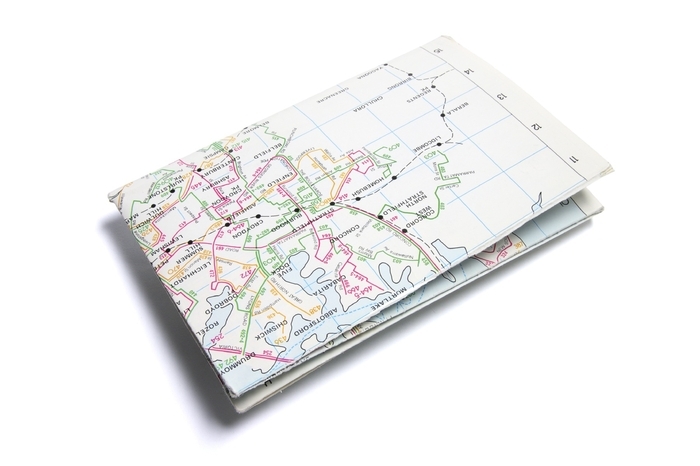 An excellent resource for Microsoft Office Templates to help with life's challenges. Templates to help manage finances, job searches and fitness. 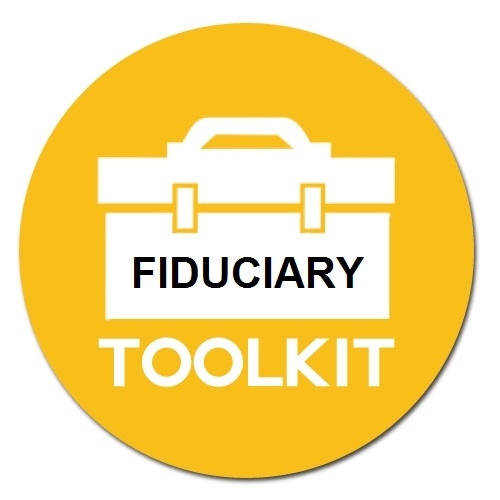 The Fiduciary toolkit, offers templates, tools and resources to help plan sponsors assess and manage their fiduciary responsibilities associated with employer based retirement plans.